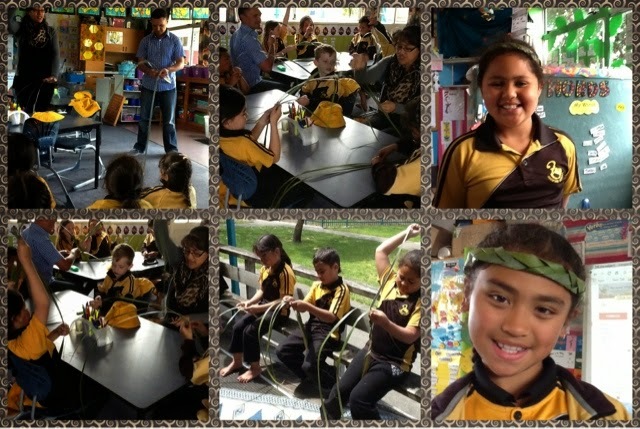 Hi Room 6, Thank you again for allowing us to show you how to make your beautiful tiipare. You all did such great work. I can't wait to see you wear them at the kapa haka festival. Is there anything else you can make with harakeke?